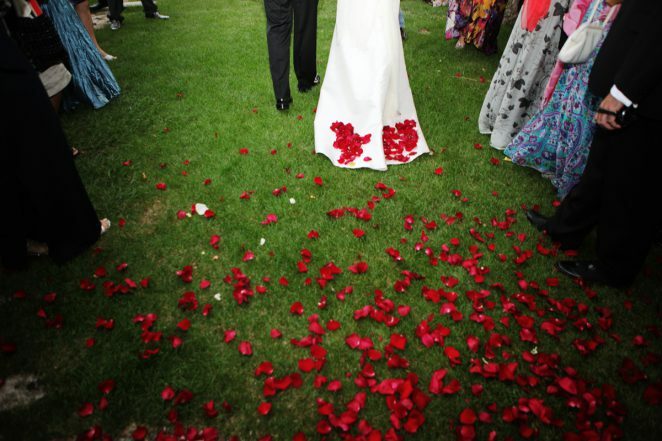 A few weeks before your wedding day it is important that we meet so that you can explain how you have planned your wedding day, whether any special activities will take place, and also to visit the location. It is also an opportunity to get to know each other, thus gaining each other’s confidence before the shooting day. I usually work alone, but if the distance between locations is very long or if there is a very large number of guests, I prefer to work with an assistant. With the full reportage I will be at your disposal for approximately 10 hours. This includes the photographs at the house of the groom, the bride’s house, the ceremony, the portraits of the couple, the aperitifs, the photos in the restaurant and one hour of the dancing party. If you only want pictures of a part of the wedding I also do part-time reportages (5 hours). This shorter photo shooting normally includes photographs of the ceremony, pictures of the couple and the aperitifs. The albums I create include 50 pages and about 100 photographs. Approximately one month after your wedding I will send you an email with your album pages so that you can confirm me that everything is correct. Although I choose the photos in the album following aesthetic criteria and trying to show all the guests, you have the possibility to make some changes. I do not charge anything if the images you want to replace do not exceed more than 10 pictures. However if the quantity of replacement exceeds this amount, I will charge an additional charge for each extra picture replaced. 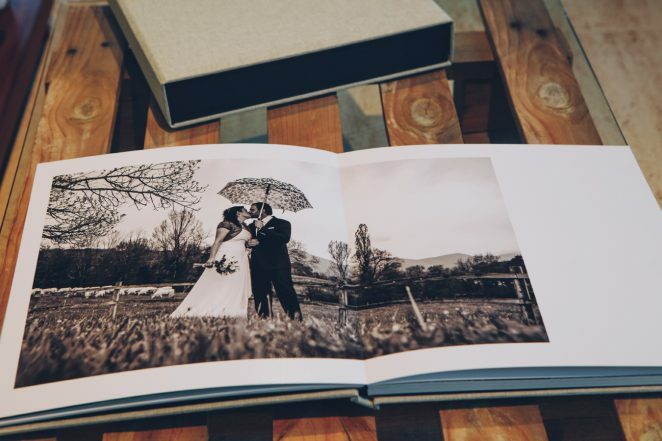 You will receive the photographs of the album as well as the other pictures that were taken by me during your wedding day on dvd. 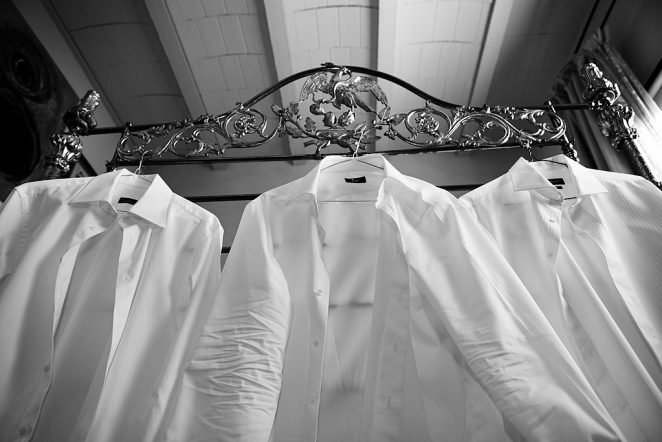 If you have chosen the full wedding reportage of the whole day, you will receive a pen-drive with a minimum of 500 photographs edited and prepared to be printed. In the case of the five-hour reportage, the number of photos submitted will be a minimum of 200 photos edited and prepared to be printed. All photographs will be delivered at high resolution and without watermarks. The group photos will be included on the pen, but will not be part of the selection of images displayed in the album, unless it is a very specific request. In my opinion, the best way to enjoy photography is by watching the photos on paper, not on a screen. 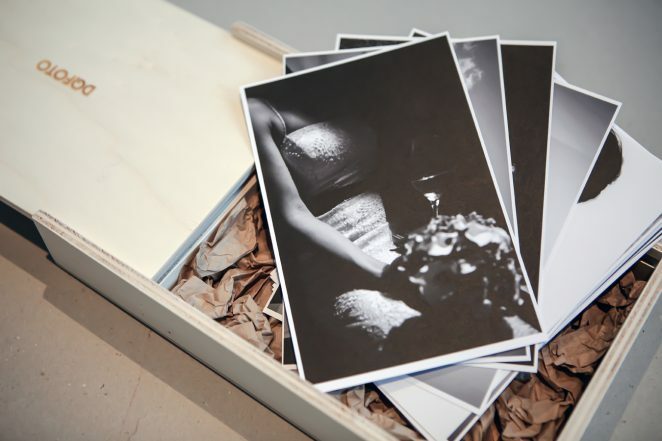 If you have chosen for the option without the album, there is the possibility to receive, apart from the pen-drive with all the images, a pack that includes 20 printed photographs on fine-Art paper and will be delivered in a wooden box, so you can keep a memory of your wedding day in a physical format.